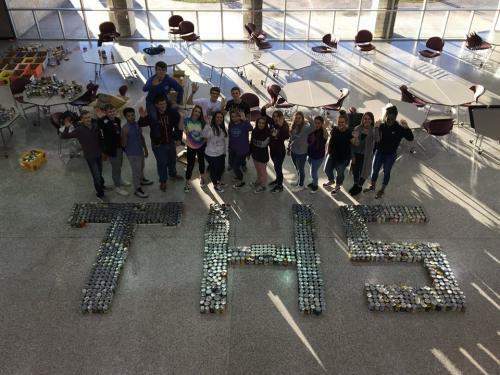 The Tarkington High School Beta Club’s canned food drive was a great success. Over 2,000 cans of food were collected for needy families in our community. Thank you to the community of Tarkington, Beta Club and Sponsors for your hard work.